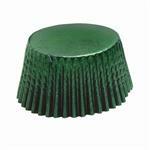 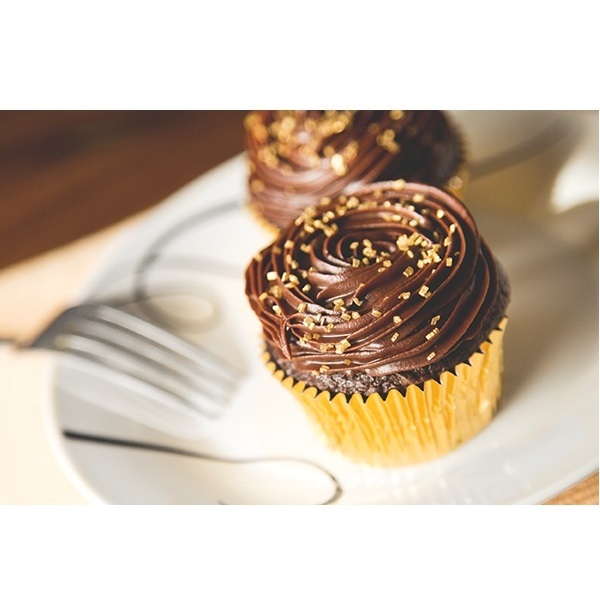 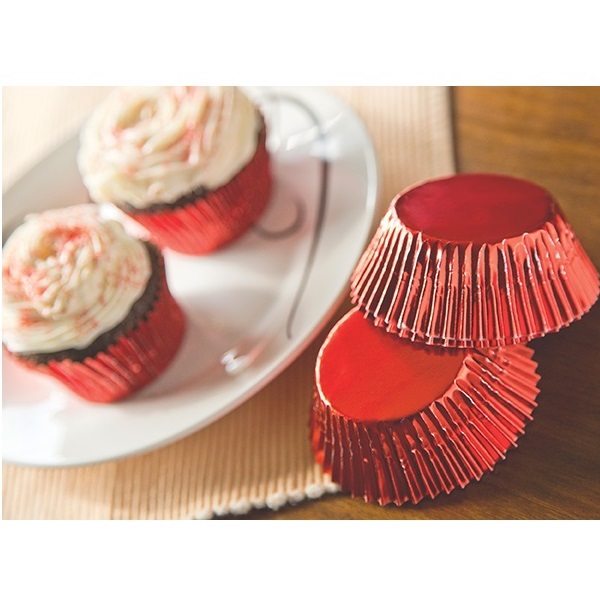 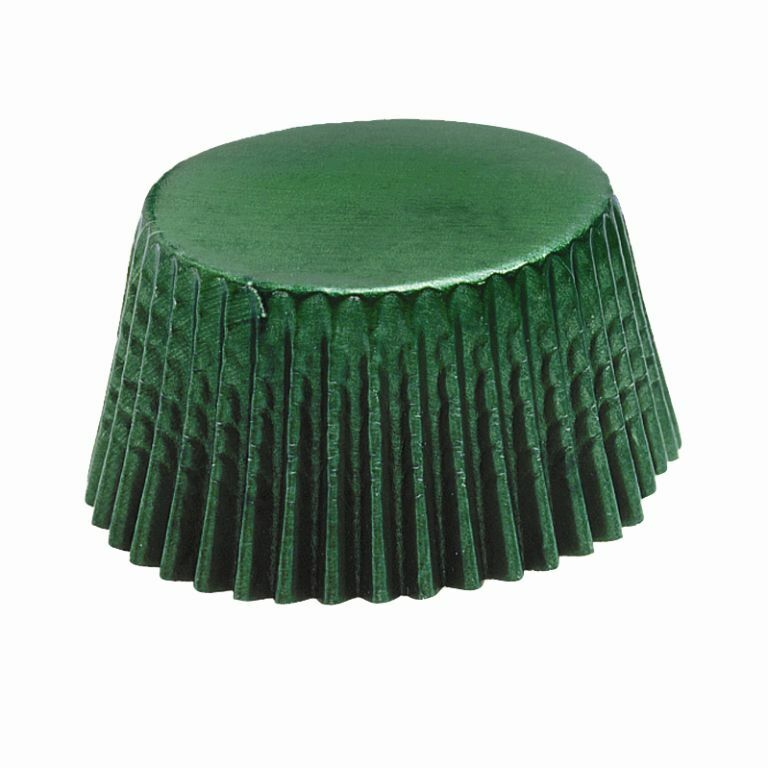 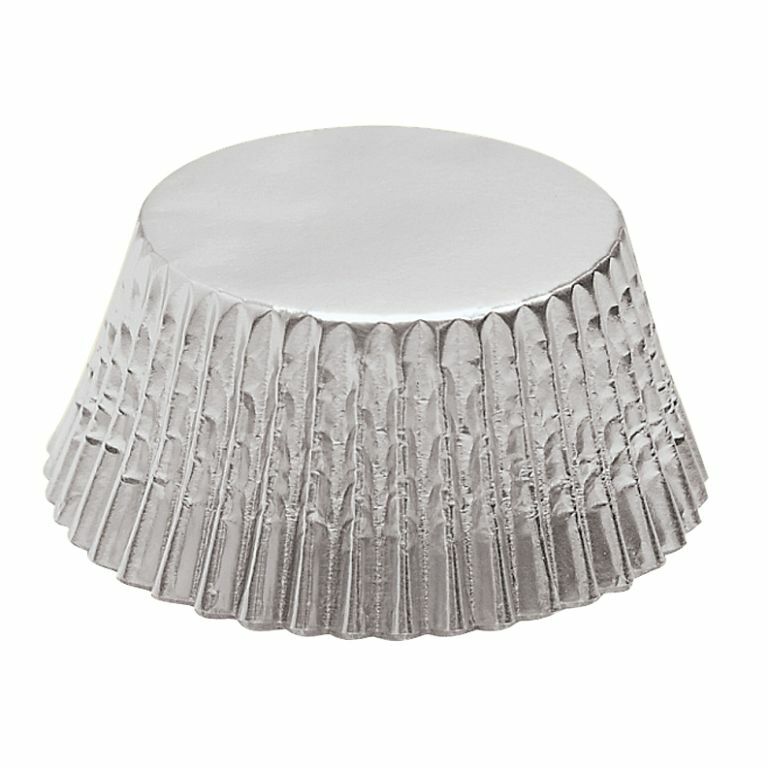 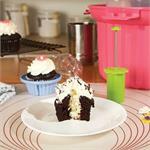 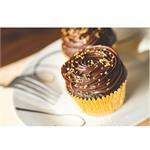 Coloured foil baking cups with fluted design have non-removable paper liner. 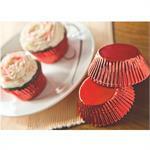 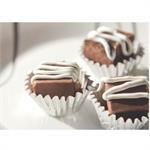 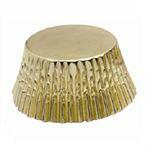 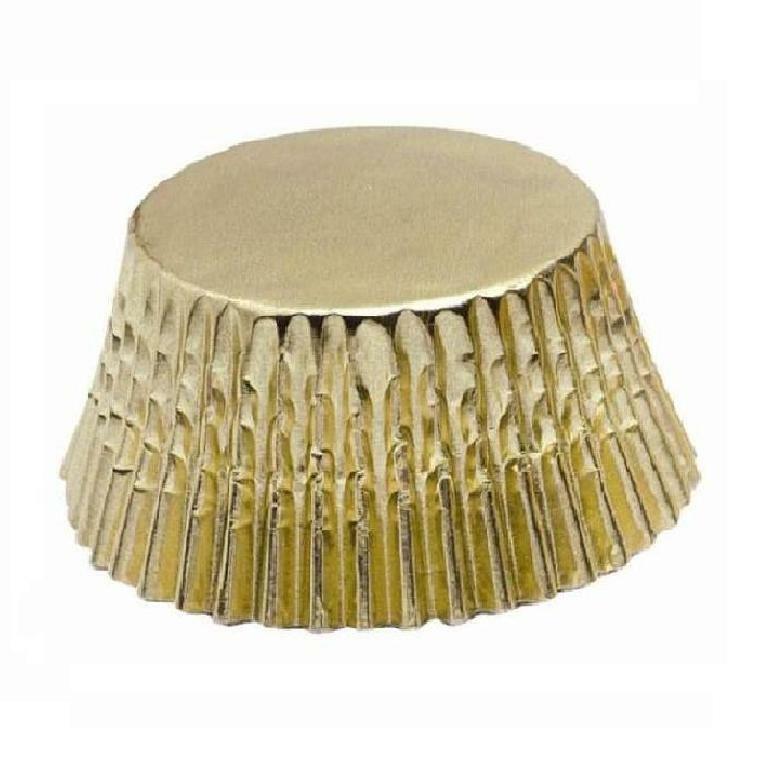 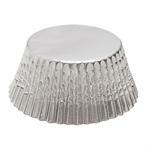 Use for lining your muffin pans and adding a decorative touch to your cupcakes, muffins, and more. 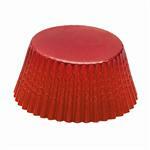 For a co-ordinated look, buy matching colours in both mini and petit four size.